Investigators learned that subsequent to a physical altercation in the home, Brandon Fontenette had been shot multiple times with an “Airsoft BB gun” and stabbed one time at approximately 4:00 a.m. on July 26th. On July 26, 2018 at 7:51 a.m., Hays County Sheriff’s Office responded to the 200 block of Brandon’s Way in Buda, Hays County Texas for a Welfare Concern. Upon arrival, officers encountered the homeowners who allowed officers access to the residence. 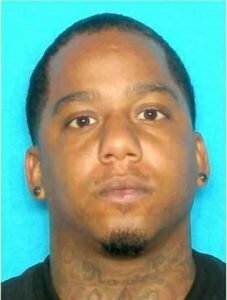 Brandon Lamont Fontenette (black male, 36 years of age of Austin) was located deceased inside with traumatic injuries. A post mortem examination was conducted by Travis County Medical Examiner’s Office and the death was ruled a homicide. He died from the knife wound with no efforts at resuscitation or medical intervention where he remained with the Stevens family asleep in the house until law enforcement arrived at the home at 8:00 a.m.
Law enforcement conducted multiple witness interviews, effected several search warrants and obtained forensic medical evidence that contradicted the scenario relayed by Mark and Jeannette Stevens that led to their arrest. 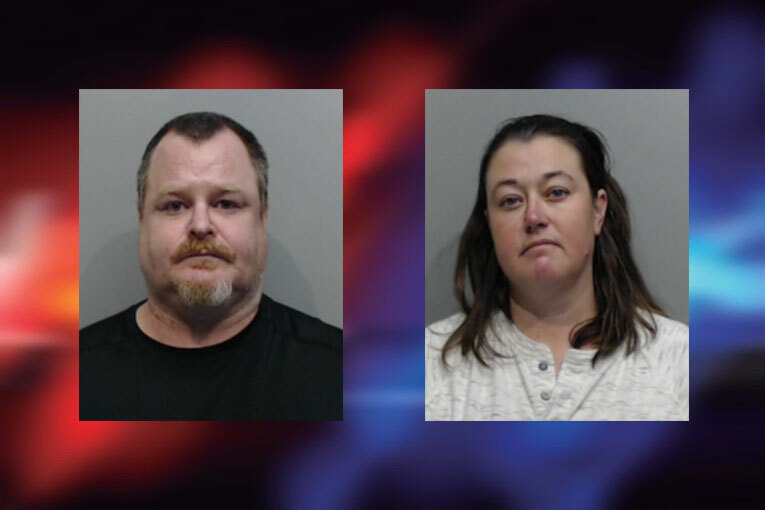 Currently, they are in the custody of the Hays County Jail with a bond set at $250,000 each. The assailants were white and the victim was black. Good to know Texas state police have racist people in positions of authority. Think I’ll screenshot these comments and take them to the university president as well as the news. You racist Texas State police officers are about to be exposed, good luck with that.